Knights and Nobles and Rogues, or Kanar, is one of the games from Kanar Gaming Enterprises, Inc. We are one of the longest running games in the state of Michigan with over 30 years of role playing, fighting and magic under our belts. 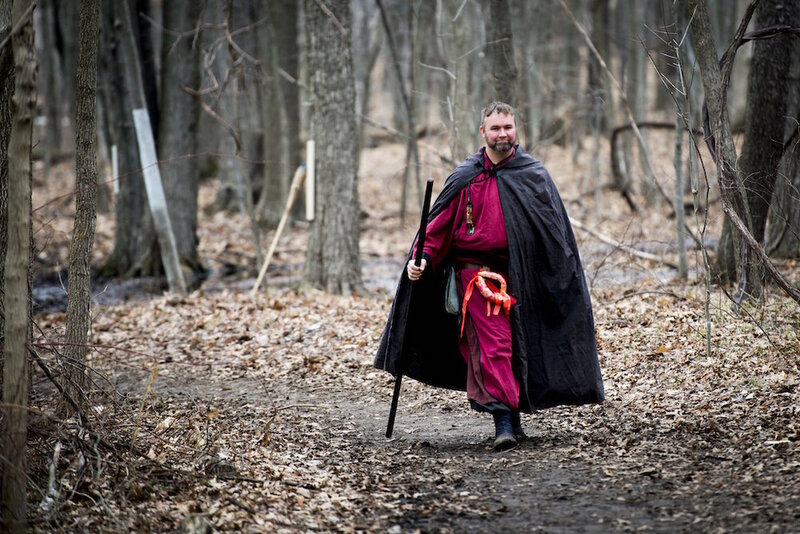 Our lands, 40 acres in Milan, Michigan, welcome many players once a month to get together and traverse the forest and swamp in search of adventure, money, mayhem or maybe a bit of it all. We welcome you to join us and set off on your own thrilling tale. Welcome to Kanar.